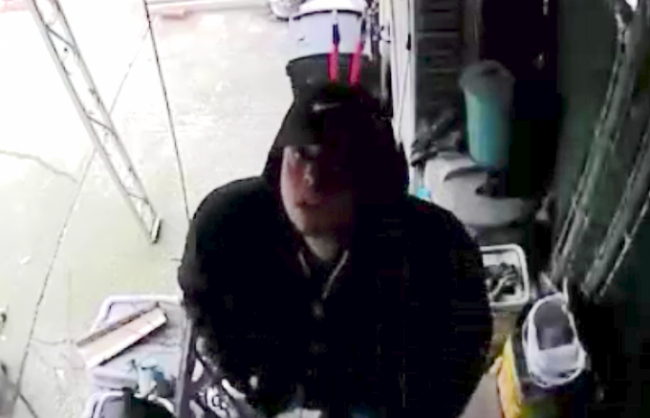 Police are searching for two men they say burglarized a home in Middle Village last week and made off with thousands of dollars in cash, electronics and jewelry. On Feb. 6, around 4:40 p.m., the two men used a tool to forcibly pry open the basement window grate at a home on Eliot Avenue, police say. 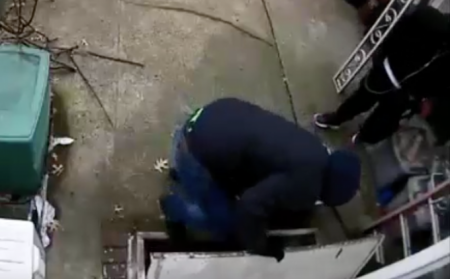 After slipping inside, the men stole $13,000 in cash, a laptop, three iPads and assorted jewelry. The two men are seen wearing dark colored hoodies, dark pants and sneakers. Terrible but only fools store that kind of money at home!!!!!!!!!!! !